Sea blue, grey or silver, and white. Make a bite out of your shark invitations! Make an invitation from grey card or paper. Take the invitation card and use a pair of scissors to cut a large, zig-zagged arc across the cover of the card, so that the card looks like it's had a bite taken out of it by a shark. 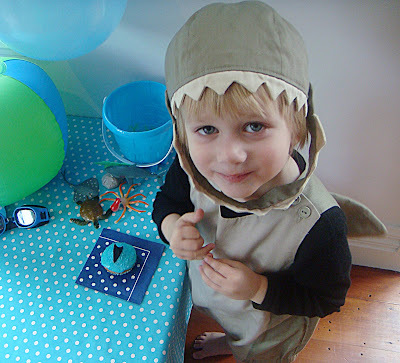 On the inside - write, "You are invited to (Birthday Child) Shark Party! Join us for a bite! ", include date, time, place and RSVP information. • Make a sign for your entry "SHARK ZONE - Enter at your own risk!" • Anything sea blue, grey or silver, and white - streamers, balloons. • Decorate the table using shells, driftwood, buckets and spades and plastic sharks and sealife. • Blue plastic plates & cups. • Blue & Grey bunting – use material, felt or paper. • Blue fabric or Organza hung from the walls and on the furniture will create an ocean. • Make seaweed, fish etc. • Hang strips of streamers in varying lengths from the ceiling using crepe paper or cellophane. • Fill the room with blue, green and grey/silver balloons. Simple and flexible activities work best. 1) Draw, decorate & cut out a shark using board without the tail or fin. 2) Cut a tail or fin for each player. 3) Add double stick tape on the tail/fin pieces to play the game. 4) Who ever is closet wins. What Time is it Mr. Shark? A shark twist on a traditional party game! An outdoor game. 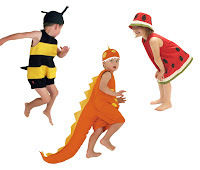 One child or adult is "Mr. Shark" (Give the Mr. Shark player a Filiokus Shark hat) who is positioned at one end of the play area with his/her back turned. The other players (the fish) stand at the opposite end. To play the children ask... "What time is it Mr. Shark?" Mr. Shark replies for example, "Three 0'clock". 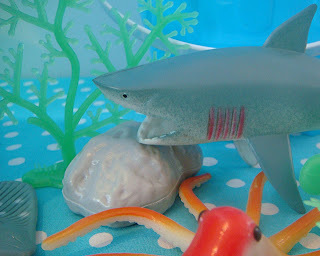 The "fish" will take take three steps towards Mr. Shark. This continues until Mr. Shark changes his reply to "Dinner Time!" he/she turns and runs to try and catch one of the fish. The captured child then becomes Mr. Shark. If the children reach Mr. Shark before he calls dinner time, then the game is played again with the same Mr. Shark. Cut out two shark shapes (about 30cm long) out of single sheets of news paper and arrange the party guests into two evenly matched teams. Give each team a whole rolled up newspaper each. They must then, one at a time flap the shark (by slamming the newspaper down behind the 'shark' moving it along the floor) and over a string line. The next team member has to flap the 'shark' back towards the team over the team line, and so on until all the team have had a go! Need some quiet time watch ‘SHARK TALE’ movie. (Watch while eating fish n chips). Trace sharks, fish and sea creatures onto coloured card and cut out. Get the party guests to decorate with pencils, crayons, sequins and glitter. Sweets in the shape of fish. 1) Bake a cake in a round cake tin, ice the cake with grey with a shark fin. Use silver cachous balls to decorate. 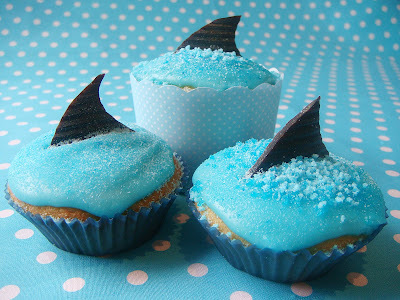 2) Make a regular cake of any size or shape, and cut a "bite" out of it to make it look like a shark bite. Ice a cake in blue and have a shark fin sticking out. Cut a cookie into a triangle, stick it into the cake, and ice it to look like a Shark. 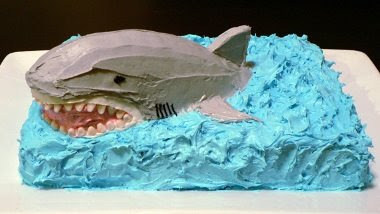 3) Or have a go at making the wonderful Shark cake below which was made by Jes at Chirky. 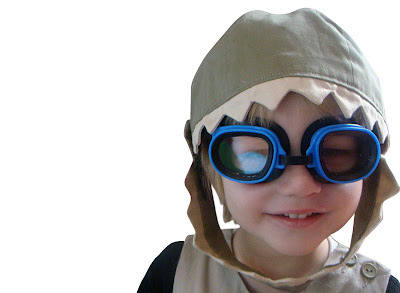 Small ocean toys, goggles, shark stickers. Include an A5 laminated sheet with fun facts about Sharks. Bucket & spade, beach ball ($2 shop). Some suggestions below that you can use to put your goodies in. 1) Many Sharks lose between 8,000 and 20,000 teeth in a lifetime. 2) Some sharks have as many as 3,000 teeth. 3) The bull shark can live in fresh water and is sometimes found in rivers. 4) The spiny dogfish a small species of shark, can live for up to 100 years. 5) The dwarf lantern shark is the smallest shark in the world, is no bigger than a chocolate bar. 6) Because sharks eyes are on the sides of their heads, they can see almost as well behind them as they can in front.